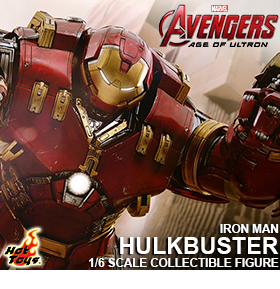 Action Figure Insider » BBTS Sponsor News: TF Combiner Wars, Avengers: Age of Ultron, Star Wars, Acid Rain, Robotech, Gremlins & More! 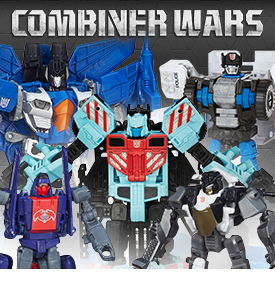 We have just listed the latest series in the 2015 Combiner Wars lineup, as well as the Robots in Disguise One Step Changers. Find Combiner Wars Leader Thundercracker for $46.99; Series 03 Voyager Set of Hot Spot and Cyclonus for $49.99; Series 03 Deluxe set of Blades, Streetwise, First Aid, and Rook for $65.99; and RID One Step Changers Series 02 Set of Grimlock, Fixit, Autobot Drift, Thunderhoof, and Decepticon Fracture for $64.99. Bandai’s assault on the “Star Wars” universe continues with their 1/48-scale Snowspeeder! Molded in color, it features snap fit construction for ease of assembly, and it comes with pilot and gunner figures, laser effect parts, two different clear canopy parts (one with a window frame and one without), harpoon parts, parts to replicate opened air brakes, and a Hoth-style display base. How do you make a 15″ tall homicidal doll containing the soul of a serial killer even more terrifying? Make it talk! Chucky features realistic glass-like eyes, and a (plastic) knife that he is sure to use for no good. Each Chucky comes packaged in his own collector friendly, film-inspired window box. Everyone’s favorite foul-mouthed teddy bear is back in the upcoming sequel Ted 2. We have just listed the R-rated (explicit) with sound versions of 15” Plush Tammy Lynn for $19.99, 16” Animated Ted for $39.99, several clothed versions of 16” animated Ted for $49.99 each, the 24” Ted for $69.99 and the 24” clothed versions of Ted for $79.99 each. Remember, these all have R-rated sound bites from the film and are not meant for children! We have new versions of Monopoly, Risk, Clue, Yahtzee, Trivial Pursuit, and other classic games from properties like Game of Thrones, Doctor Who, Mass Effect, Firefly, Marvel, Jaws, Back to the Future, The Legend of Zelda and more. We have 18 new listings in this menu from properties such as One Piece, Gundam, Sailor Moon, Starblazers, Naruto, and Star Wars. 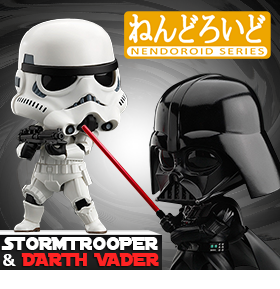 This menu features the new Star Wars Nendoroid Darth Vader for $54.99 and Stormtooper for $44.99; the 1/8 Scale Naruto Uzumaki GEM figure for $119.99; the Gundam Girls Hoshino Fumina for $79.99 and the Yamato Girls Akira Yamamoto for $109.99. This menu features 9 more new imports like the Snowspeeder Model Kit for $24.99, 1/10 scale Love Live! Nozomi Tojo and Eri Ayase figures for $74.99 each and 1/7 scale Shining Blade Roselinde Freya for $214.99. “Gentlemen, start your engines! And may the best woman win!” This 16” cold cast porcelain statue of the diva herself features authentic gemstone earrings! Standing on a racetrack inspired base, RuPaul is clad in a red and white racing suit and is holding two checkered flags. 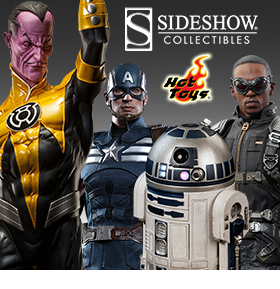 This first series of limited edition 8 inch figure two packs from Figures Toy Company feature retro-style bodies and clothing and clamshell packaging that you can open and close without damaging the card! 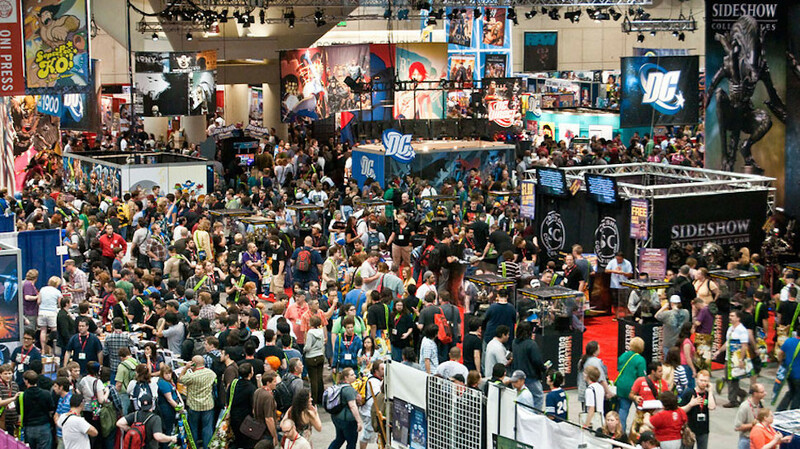 We have Joker vs Robin, Joker & Riddler, and Batman vs Riddler. “Henshin-a-go-go, baby!” First 4 Figures is proud to showcase Viewtiful Joe: The protagonist in Capcom’s brilliant side scrolling beat-em-up franchise, and the first in the new Capcom All-Stars lineup. This nearly 14” tall polystone statue features Joe in a comical pose over a film-reel style base. This die cast replica of the fan favorite morphs with Mighty Morphin’ Power Rangers Dragonzord (sold separately) and combines with Zord builder items! This highly detailed die cast replica features the signature tiger hilt that speaks show-accurate phrases, as well as other lights and sounds! This awesome exclusive action figure from the classic Batman 1966 TV series includes an authentic cloth outfit with a gray long sleeved shirt, blue pants, baseball glove & ball. 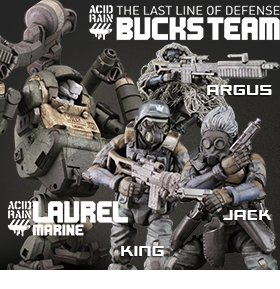 Joker comes in clamshell packaging that can be opened and closed without damaging anything. Today is a good day for a new Star Trek Select action figure! Chief Security Officer, Lieutenant Worf is the Klingon officer who would later transfer to Deep Space Nine. He comes with extra arms, weapons and hairstyles, to customize him in a variety of iconic poses, as well as a diorama base that is compatible with the previous Star Trek Select release, Captain Jean-Luc Picard! Worf comes packaged in display-ready Select packaging, with spine artwork for shelf reference. Godzilla: Vinyl Wars is a collaboration between Japan’s classic sofubi manufacturers and cutting-edge toy maker MEDICOM Toy. This hand-crafted, hand-painted Godzilla is 9” tall and was inspired by Bullmark’s mid-60’s designs and Goji’s appearance in King Kong vs Godzilla. The BBTS Exclusive has a new brown fin deco and in limited edition of no more than 200 pieces! This 6.5” tall Batman Black and White statue reflects the unique design of Eisner Award-winning comic book artist Tim Sale and was sculpted by Jonathan Matthews. The Batmobile from the hit Batman Forever film has been recreated in the 1:18 scale in the Hotwheels Heritage line using die-cast metal and measures 13 1/4-inches long x 6 3/4-inches wide x 5-inches tall.